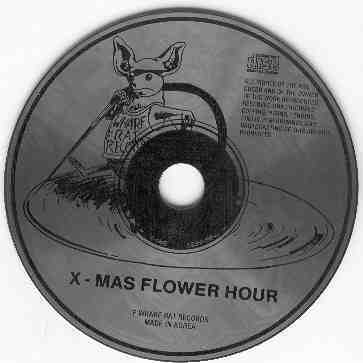 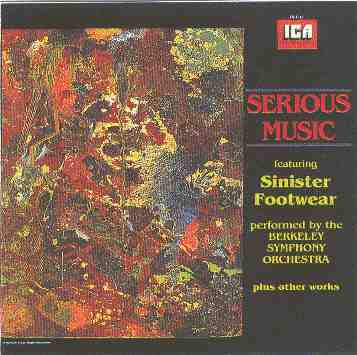 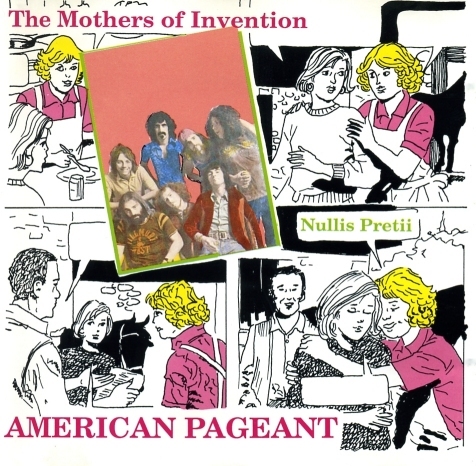 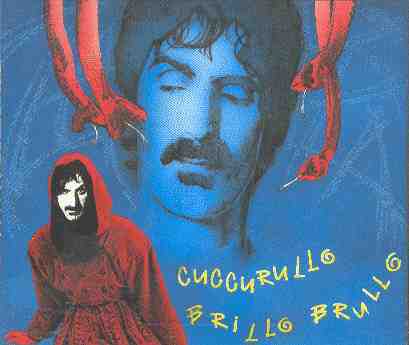 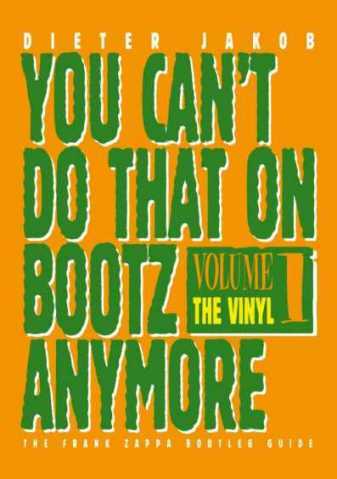 "on tour with the evil prince"
"the torture never stops vol.3"
"you can't do that on bootz anymore"
brest 1979 - 2cd - ?? 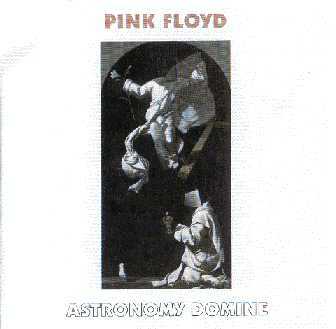 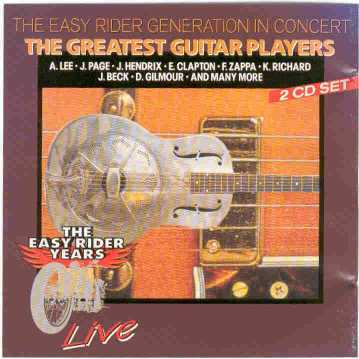 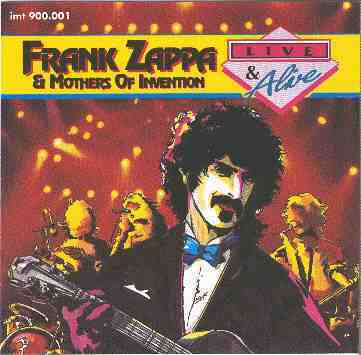 live & alive - live usa - cd - ?? 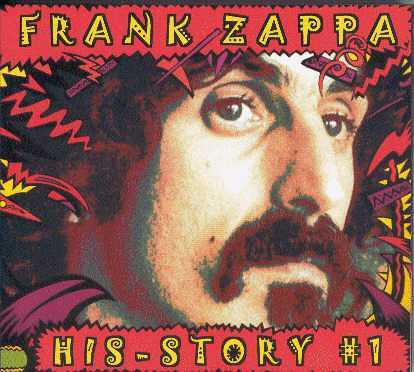 pop history - 4cd - ?? 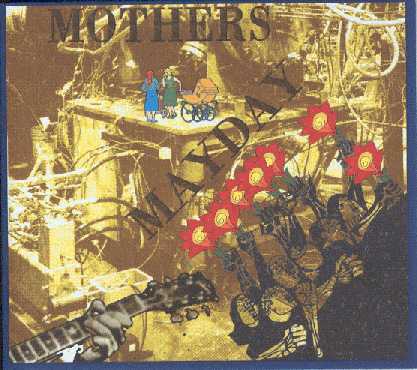 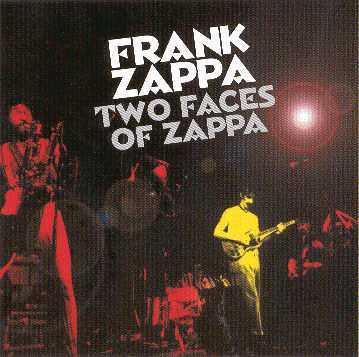 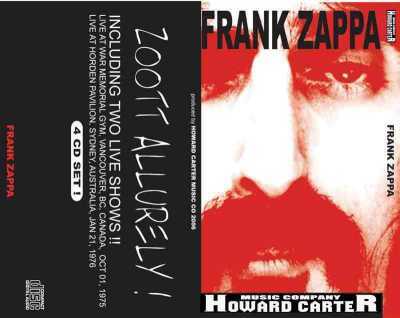 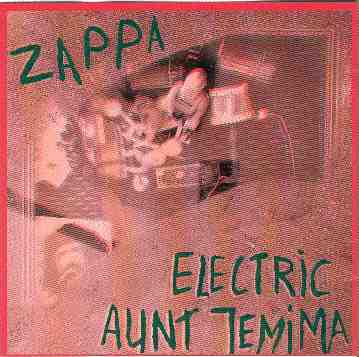 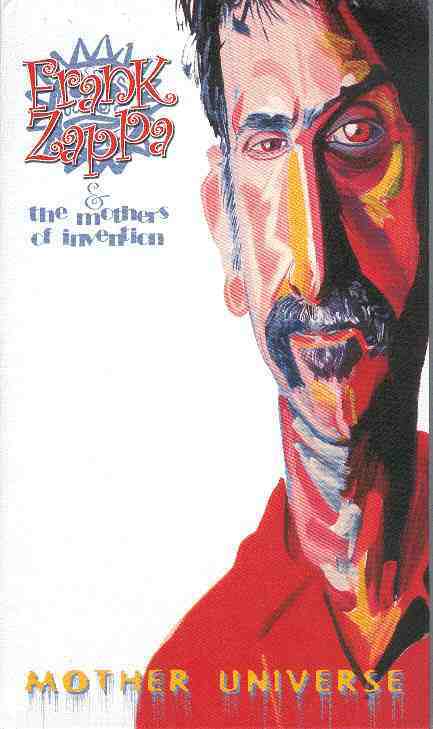 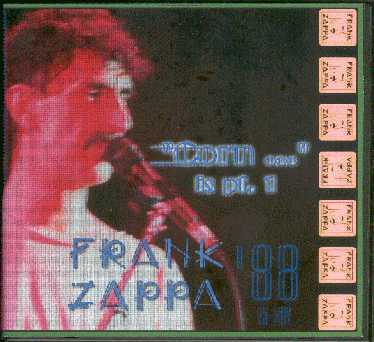 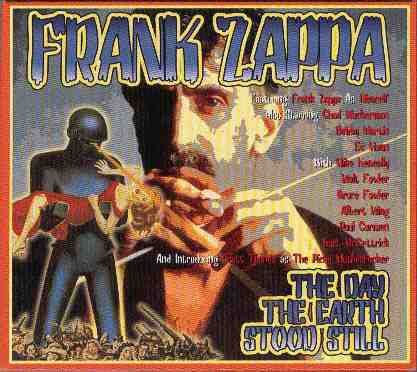 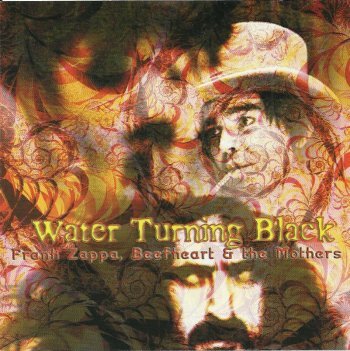 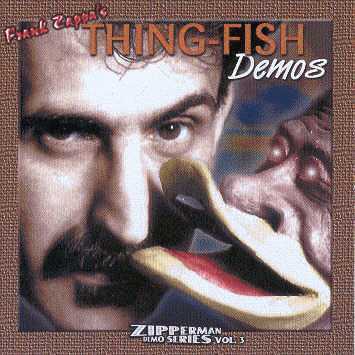 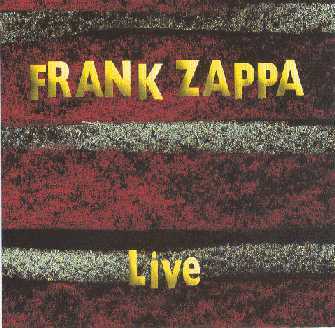 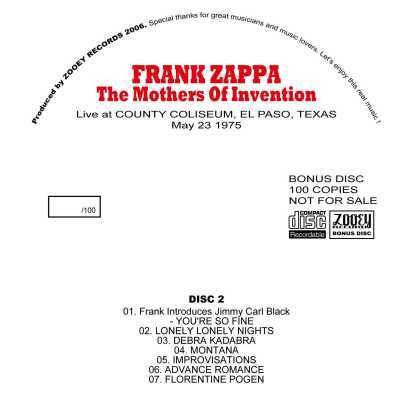 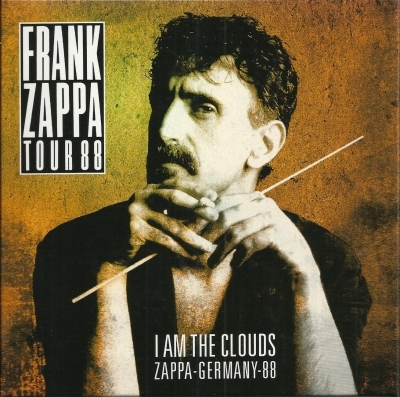 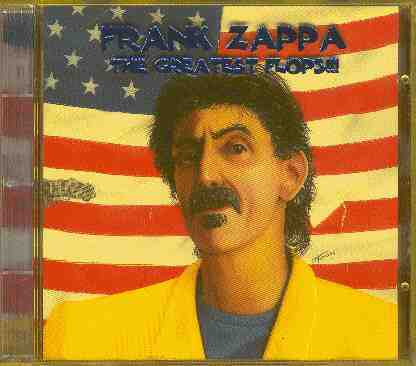 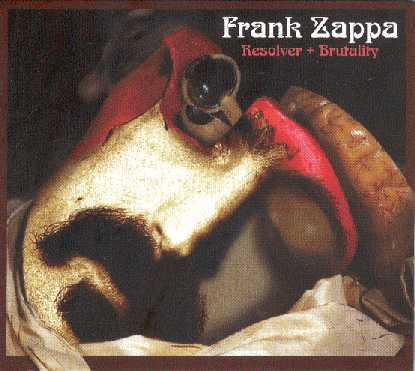 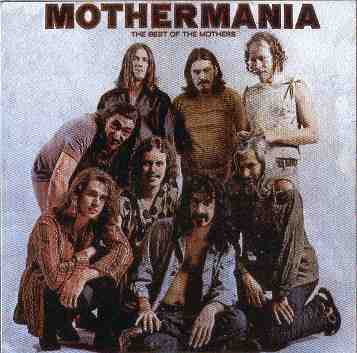 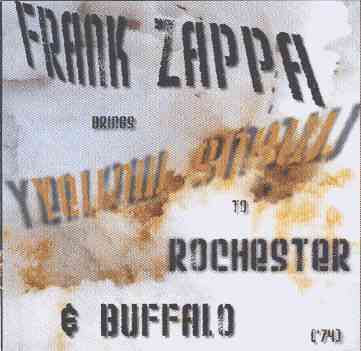 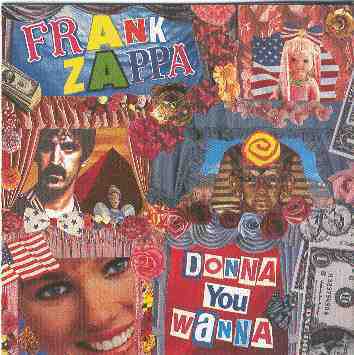 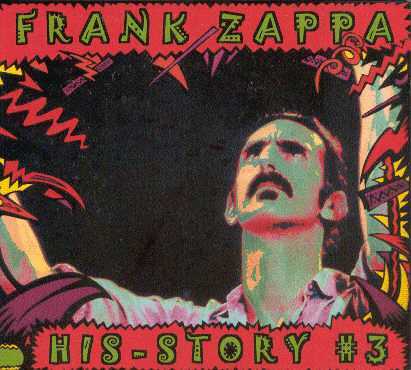 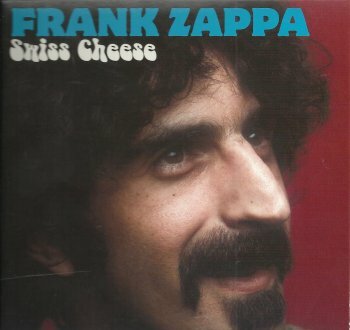 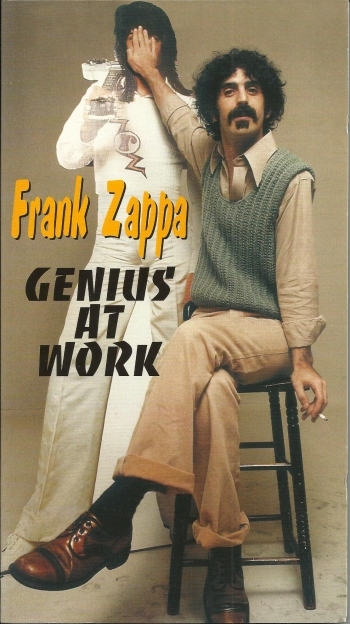 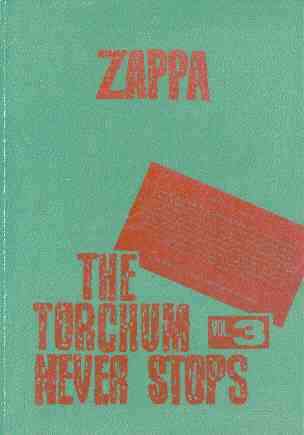 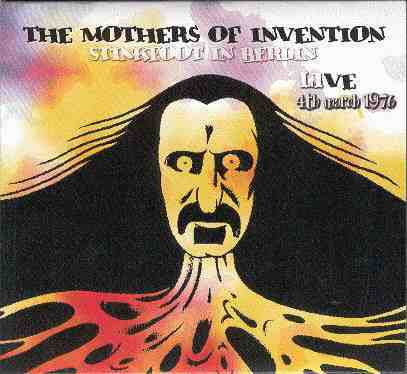 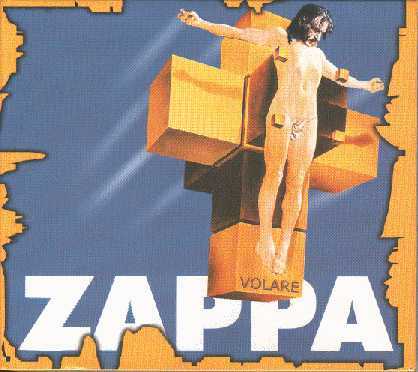 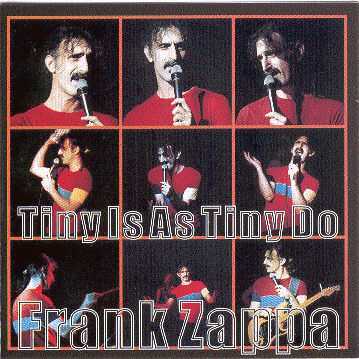 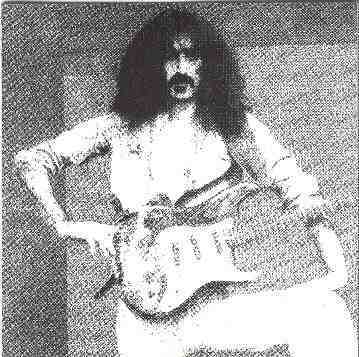 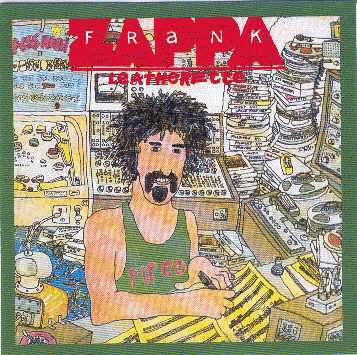 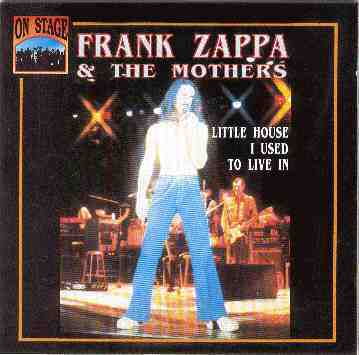 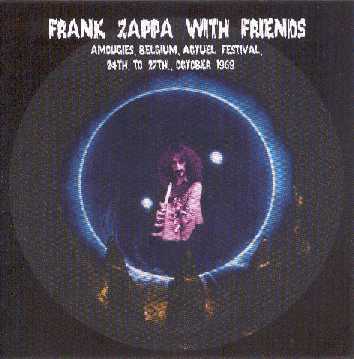 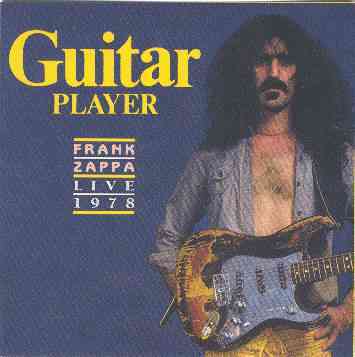 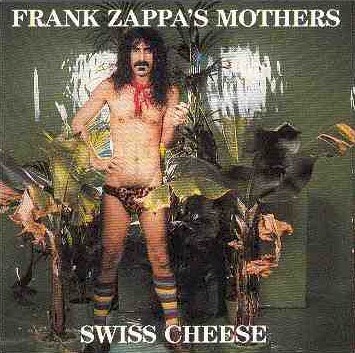 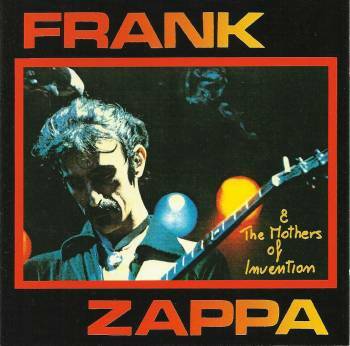 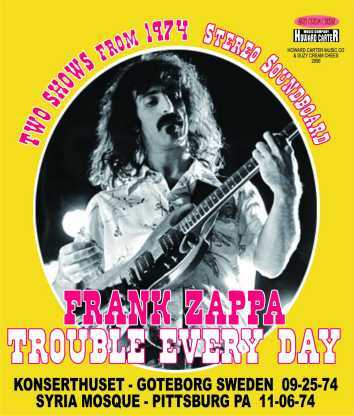 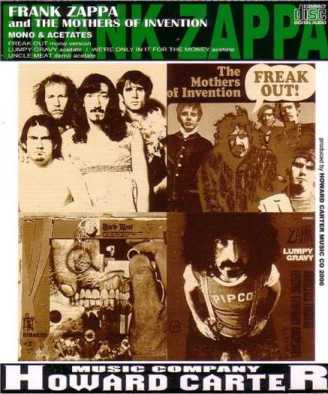 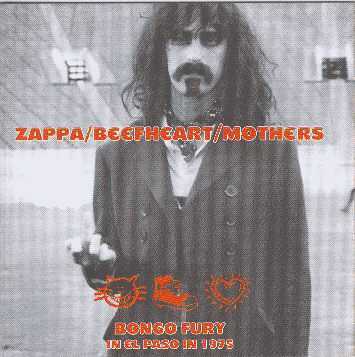 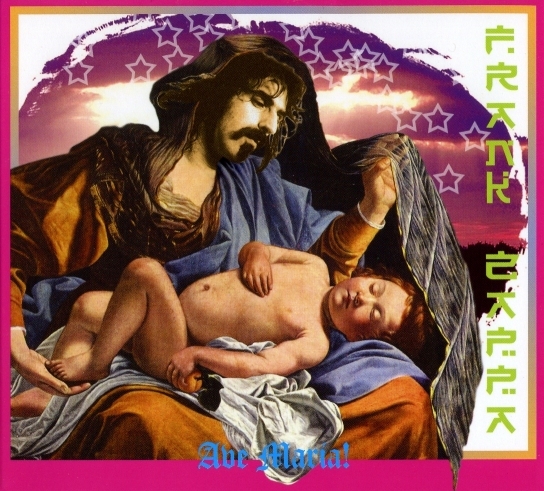 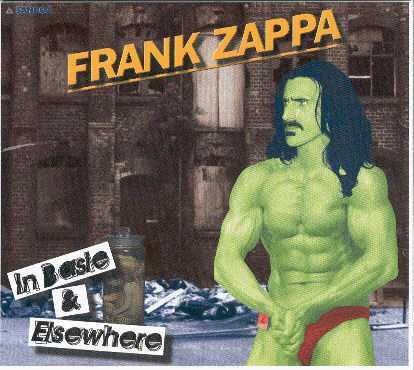 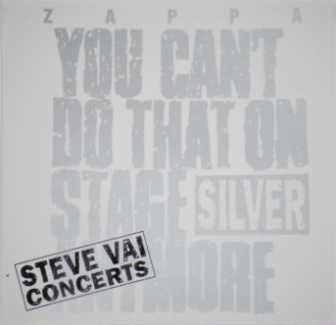 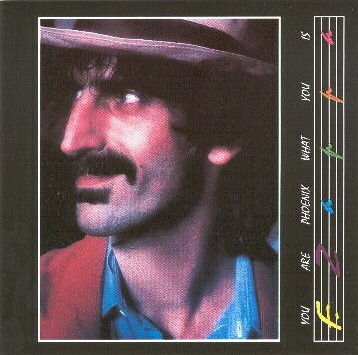 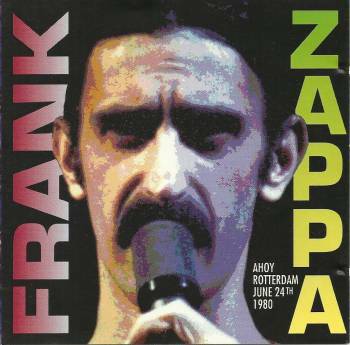 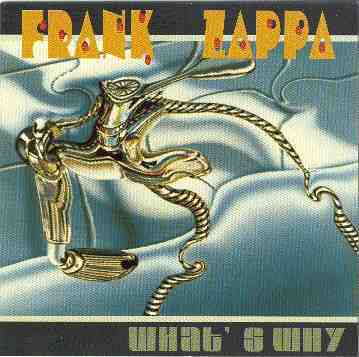 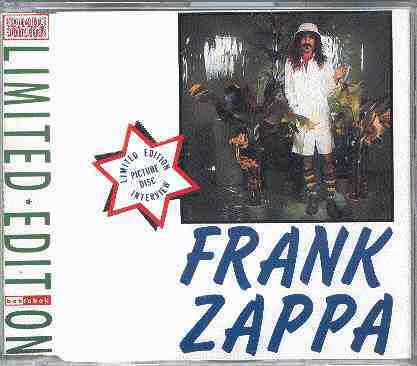 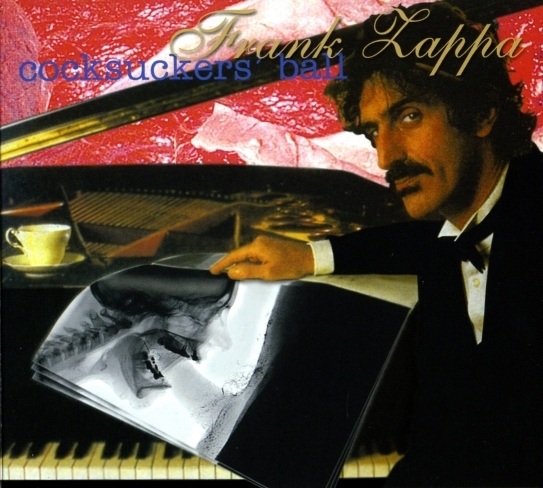 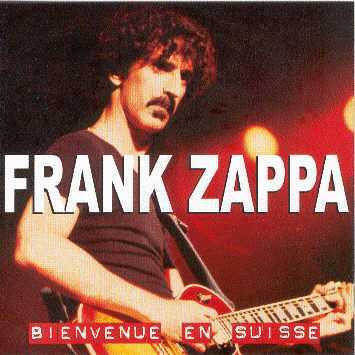 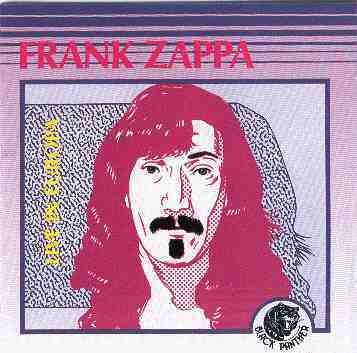 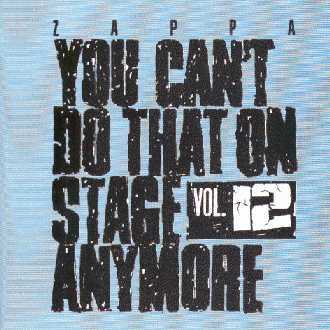 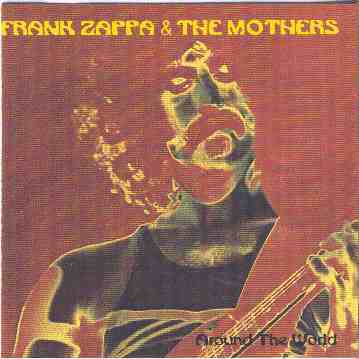 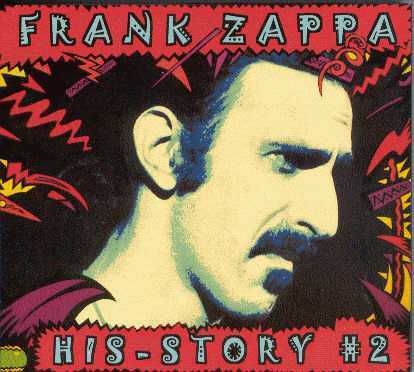 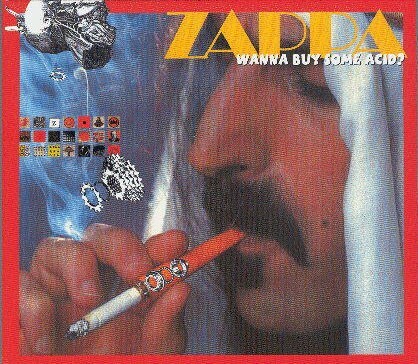 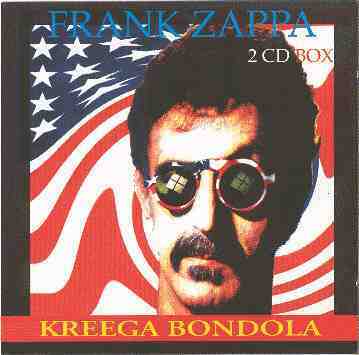 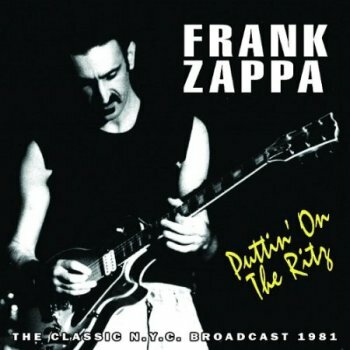 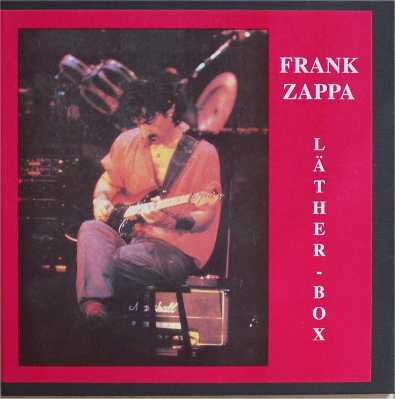 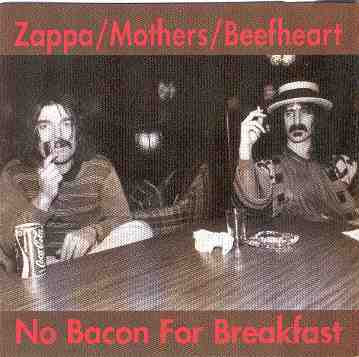 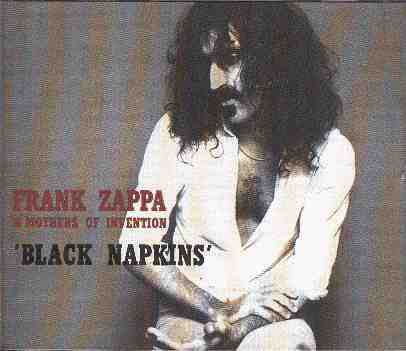 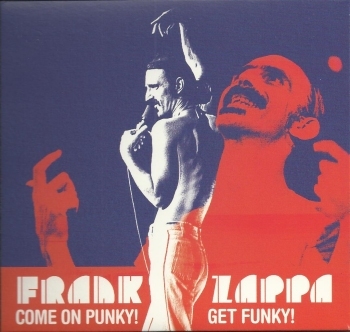 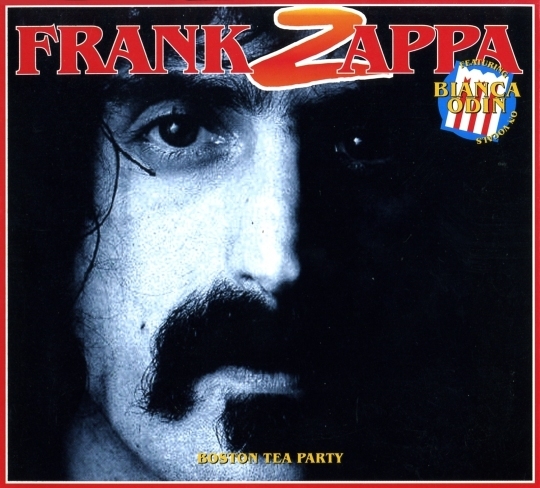 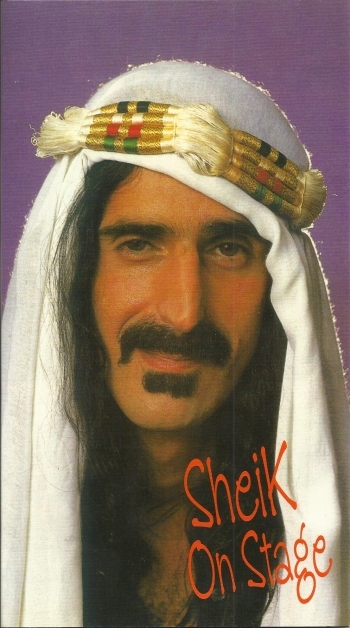 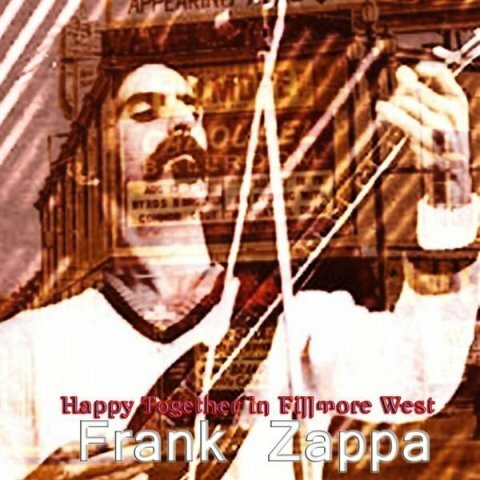 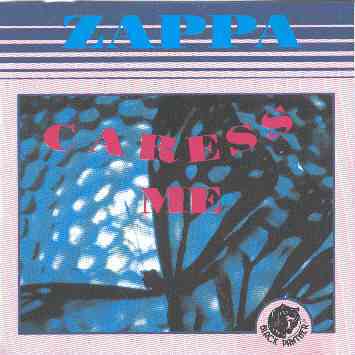 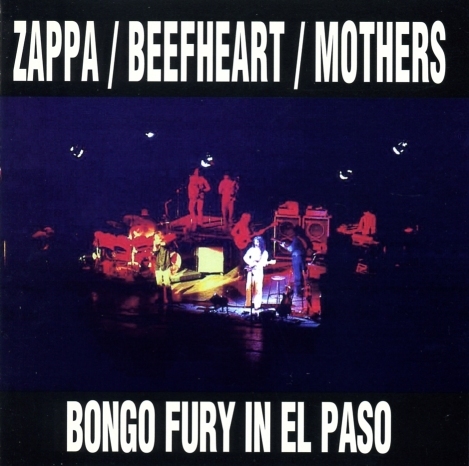 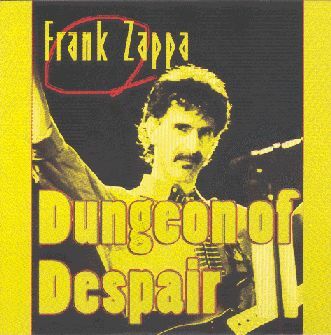 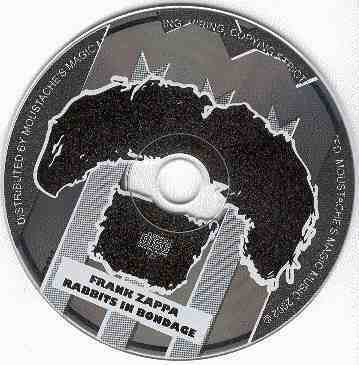 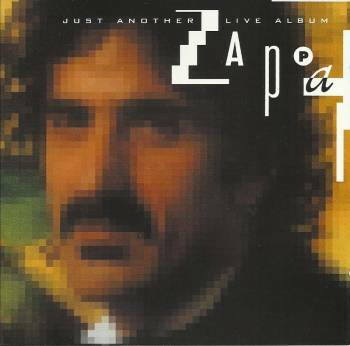 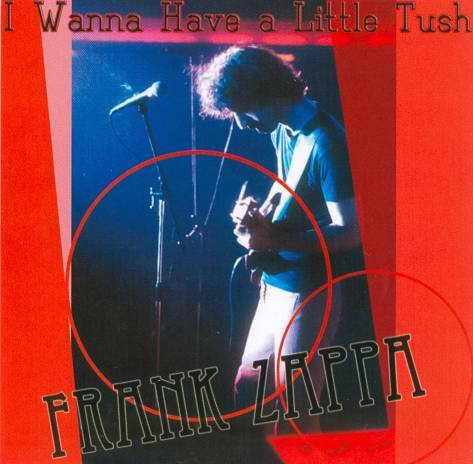 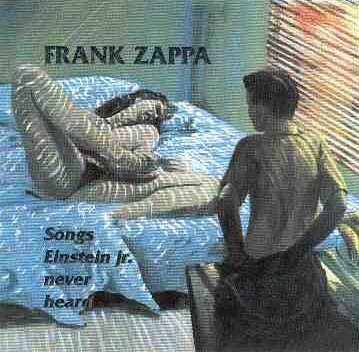 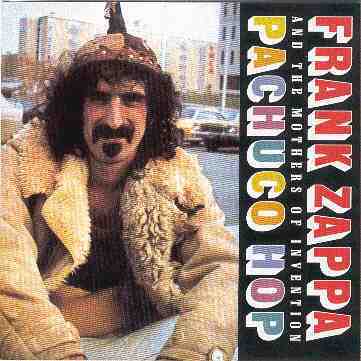 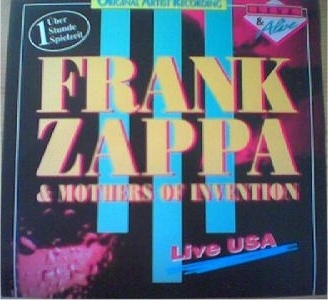 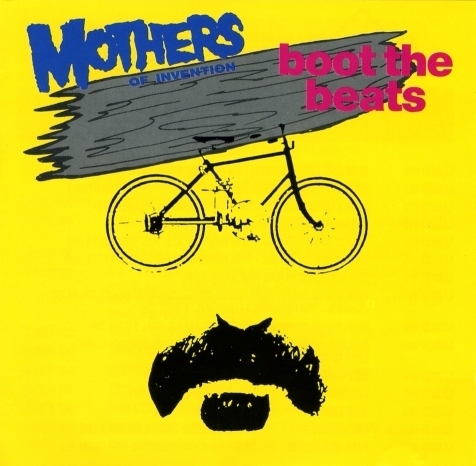 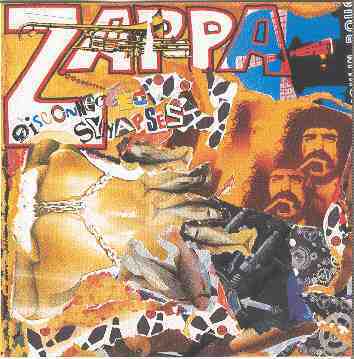 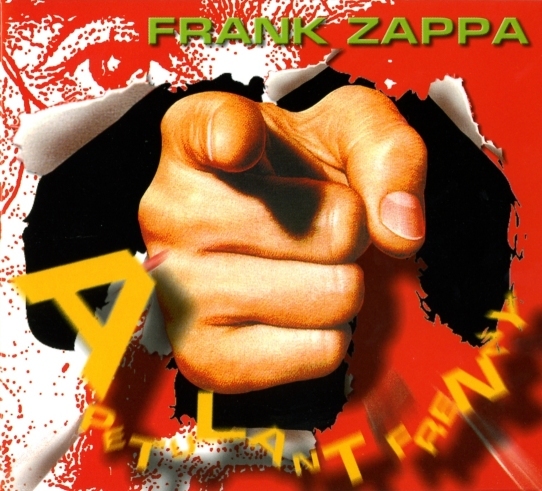 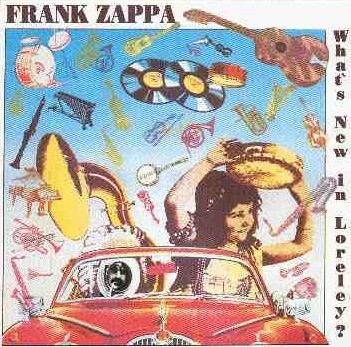 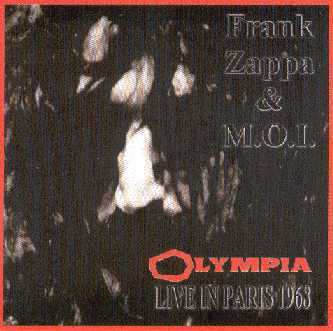 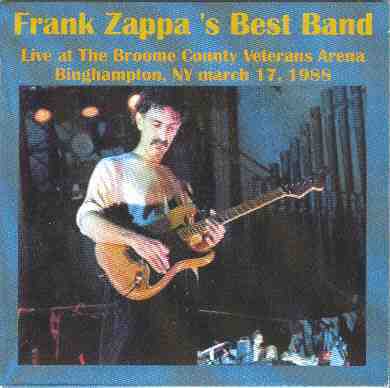 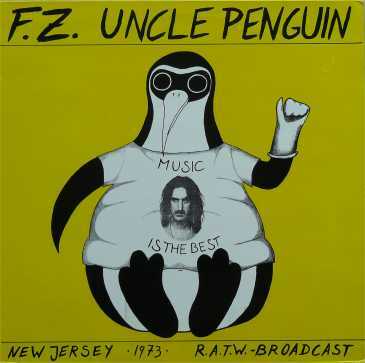 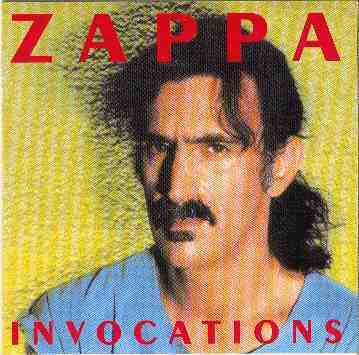 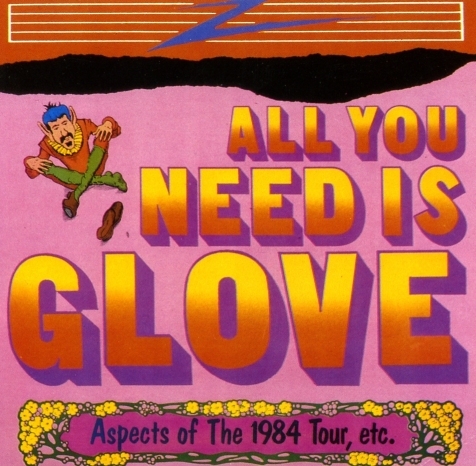 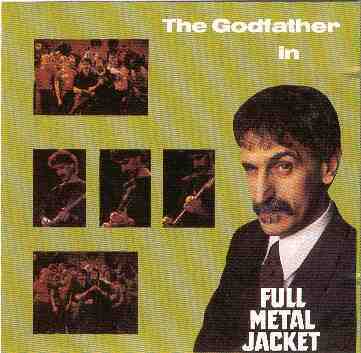 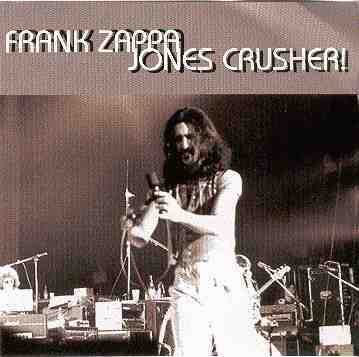 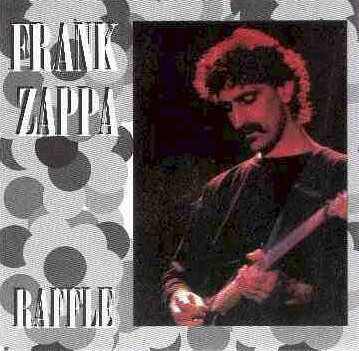 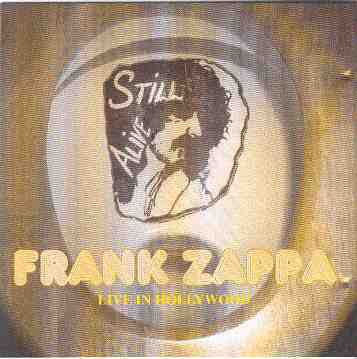 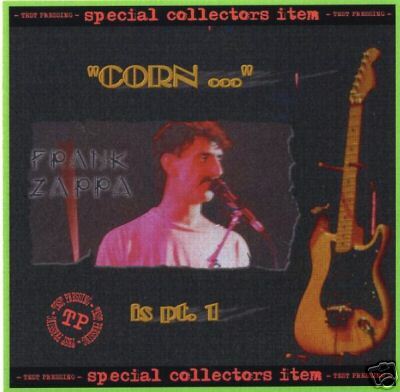 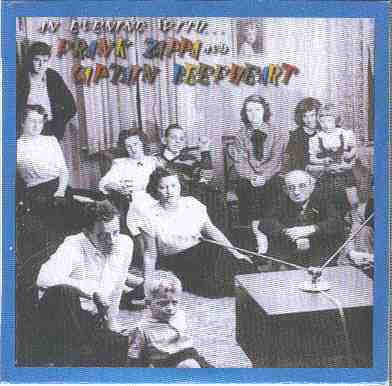 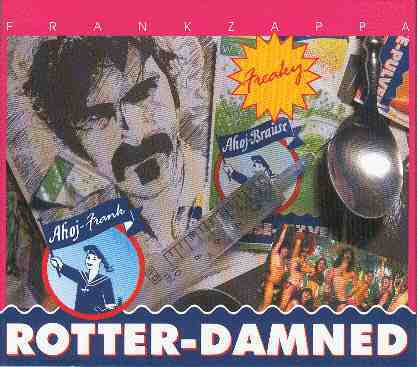 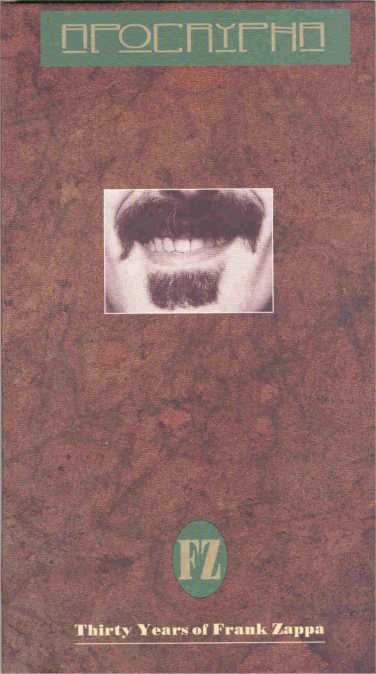 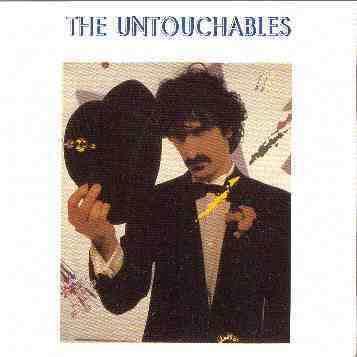 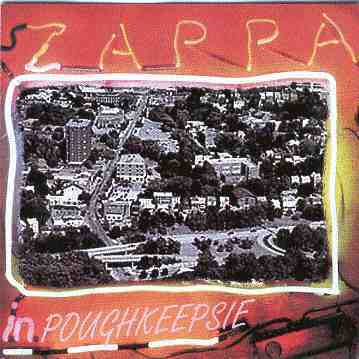 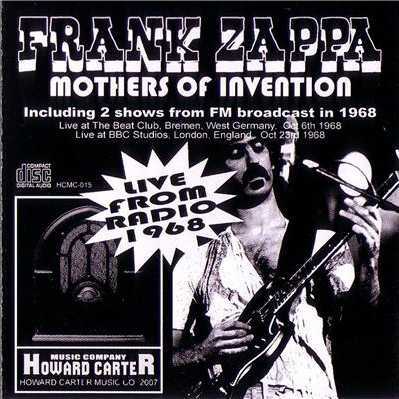 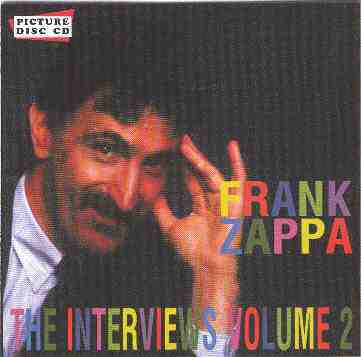 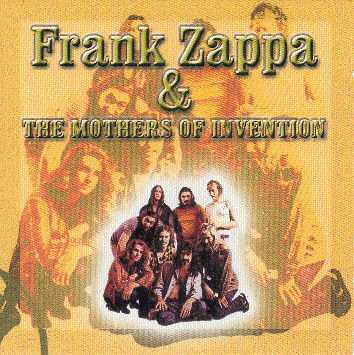 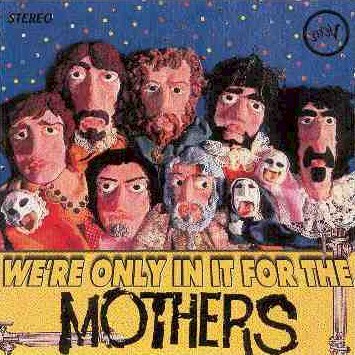 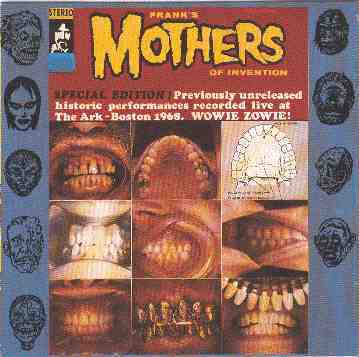 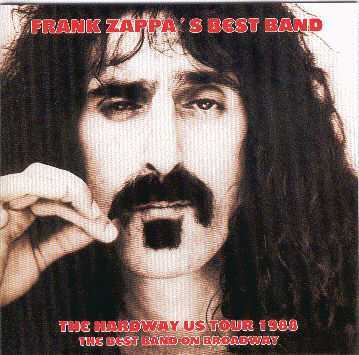 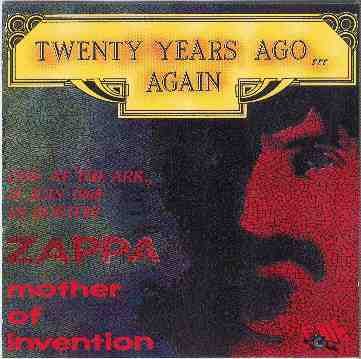 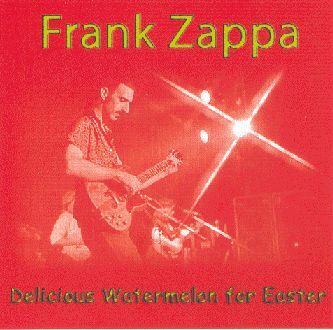 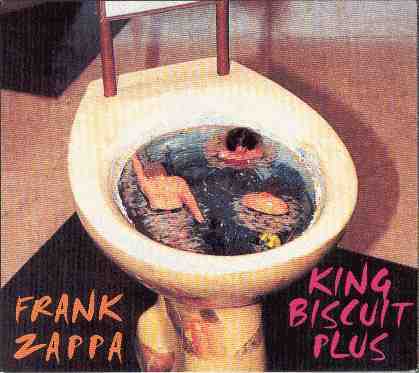 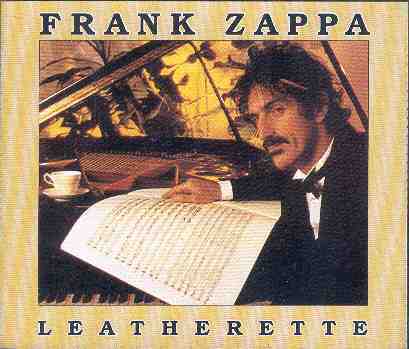 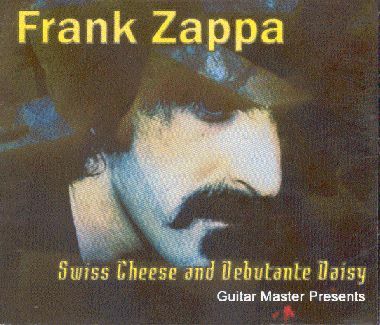 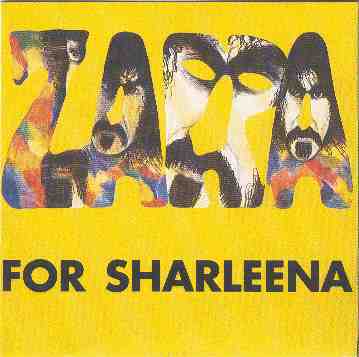 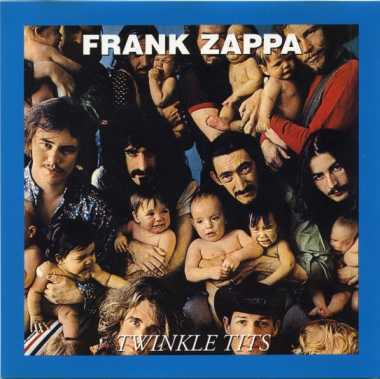 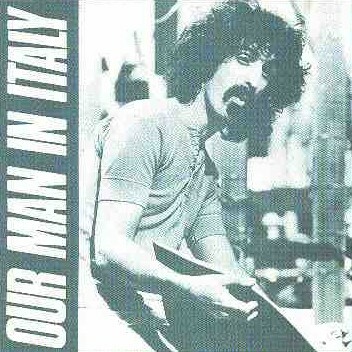 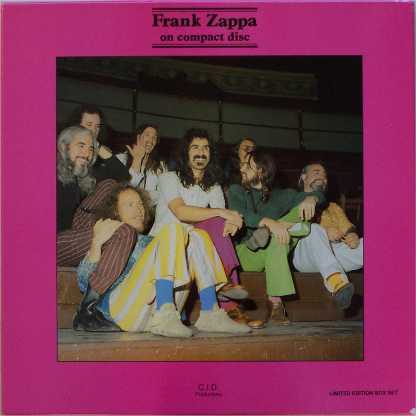 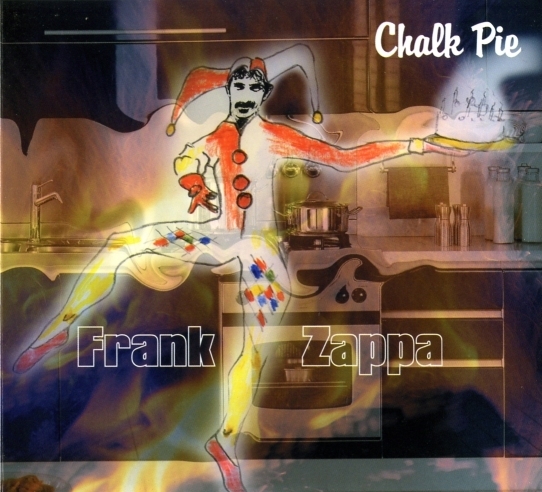 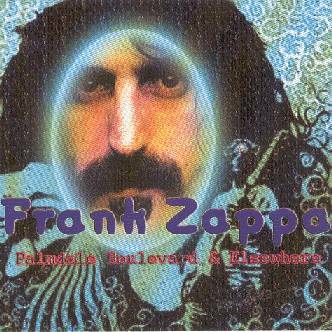 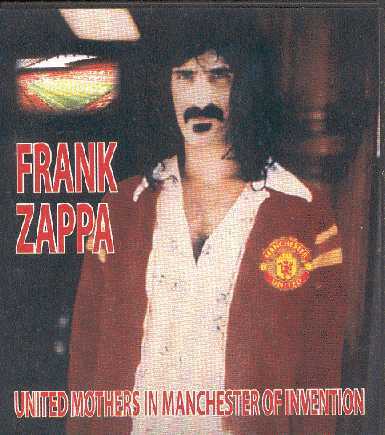 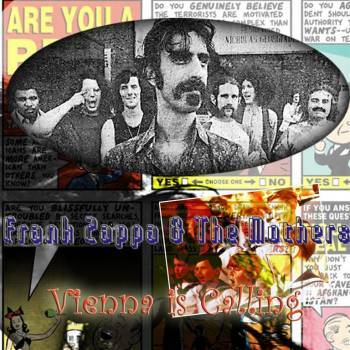 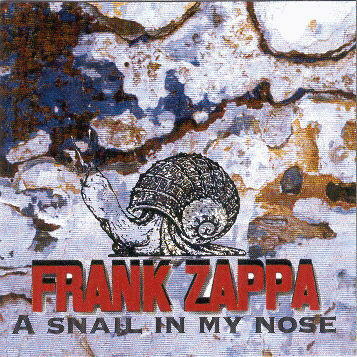 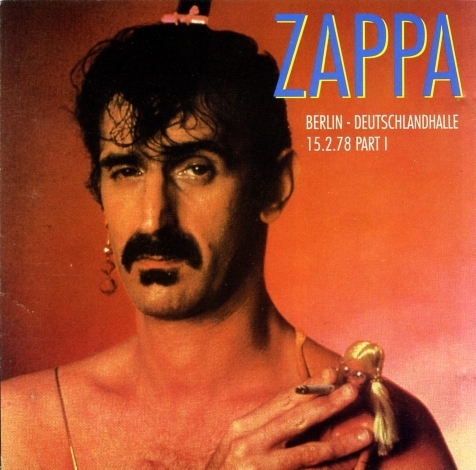 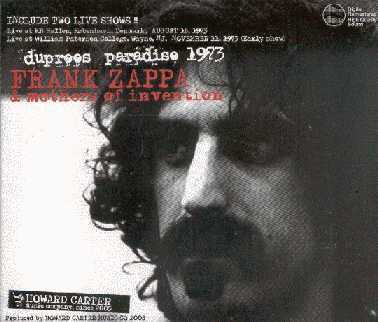 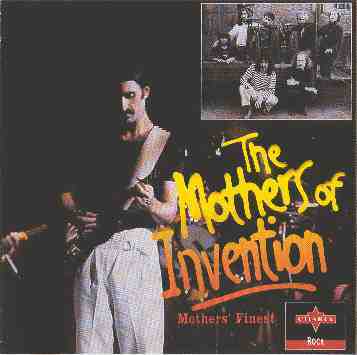 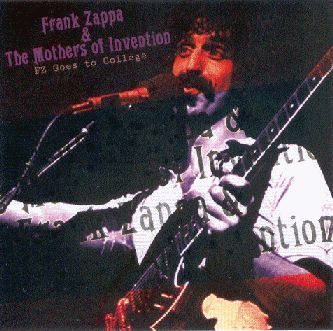 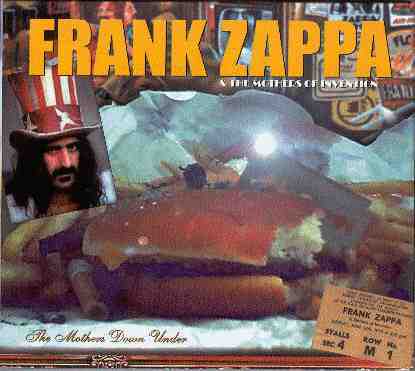 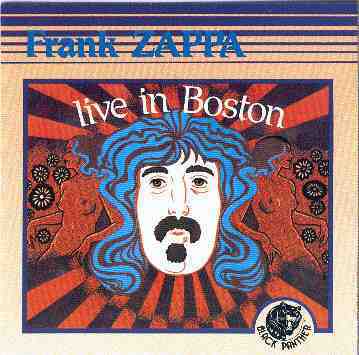 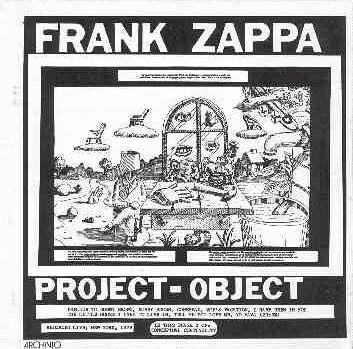 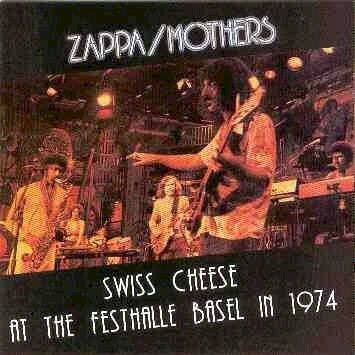 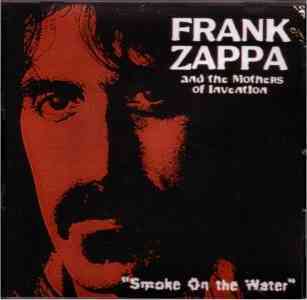 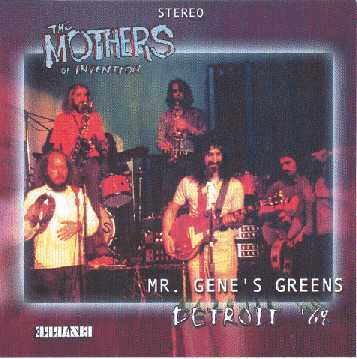 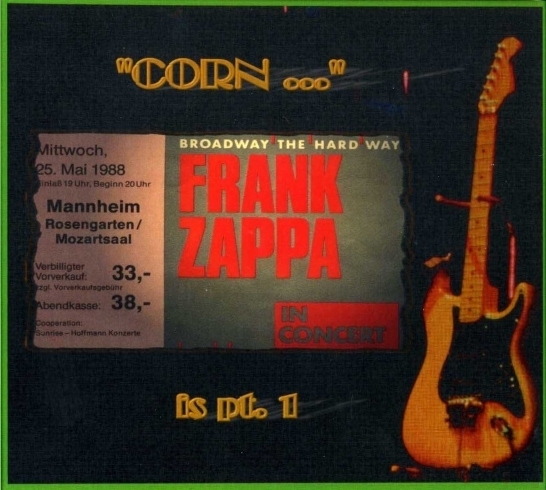 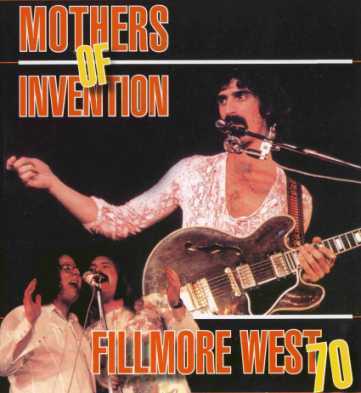 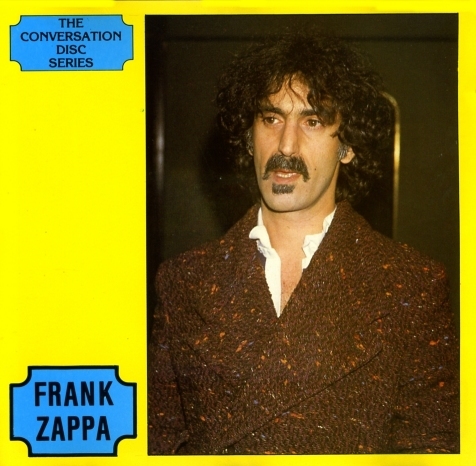 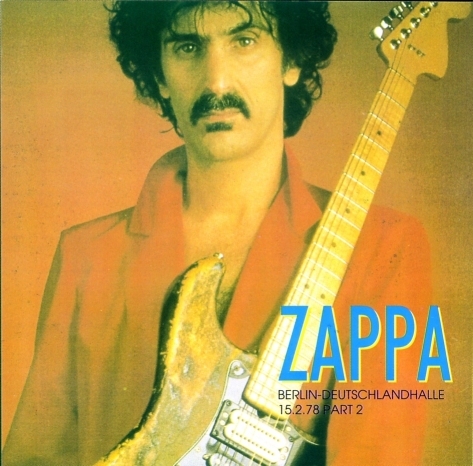 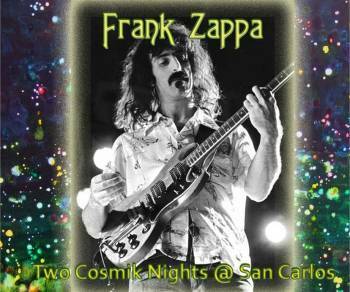 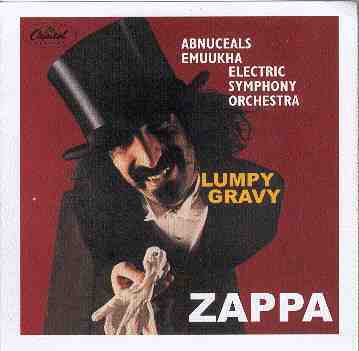 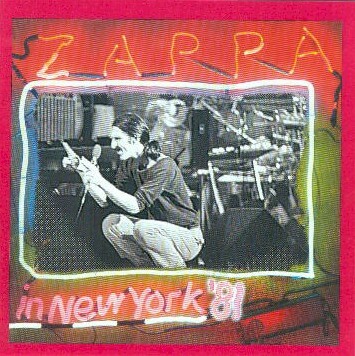 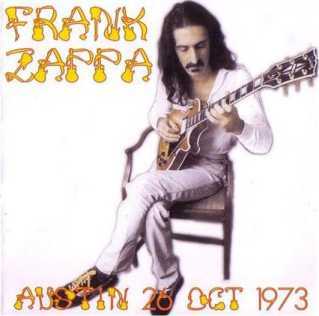 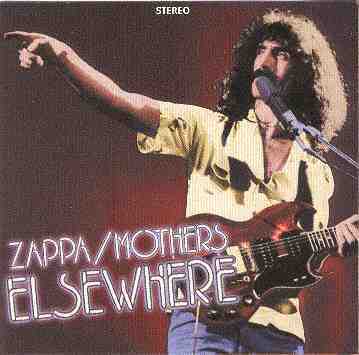 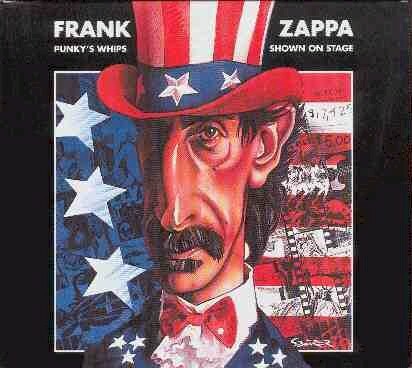 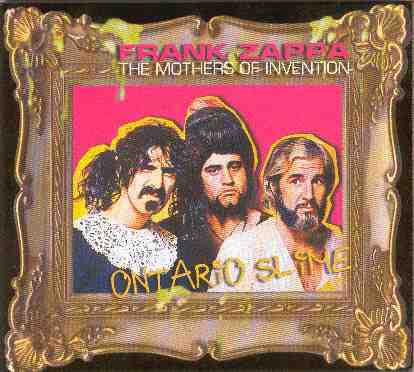 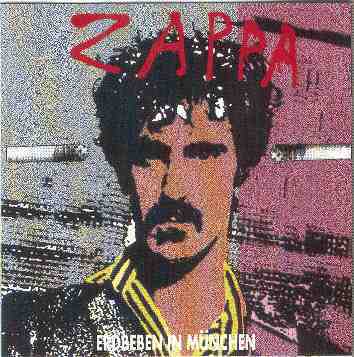 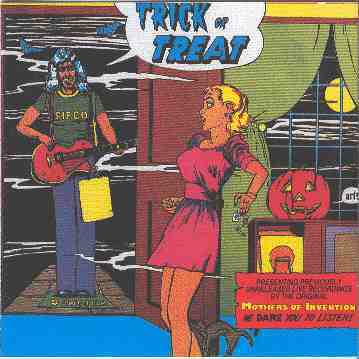 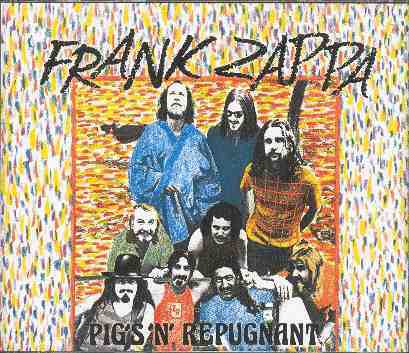 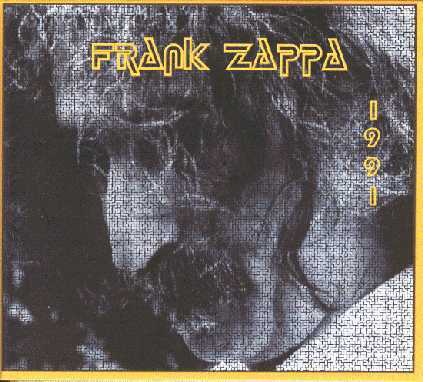 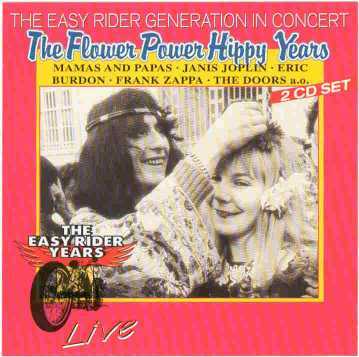 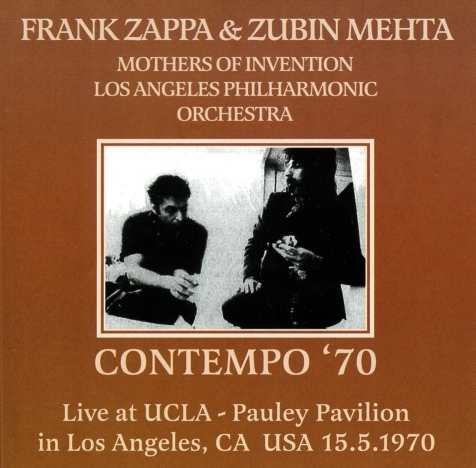 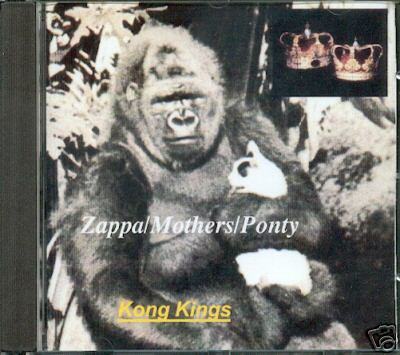 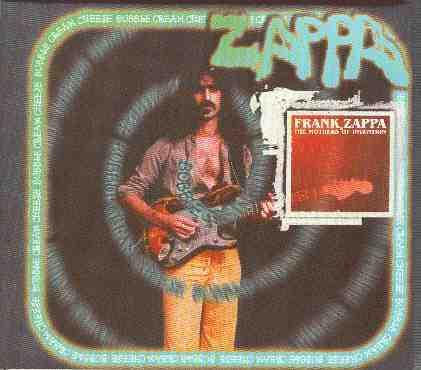 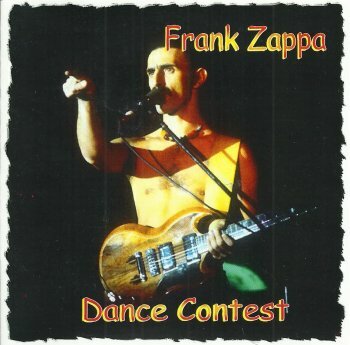 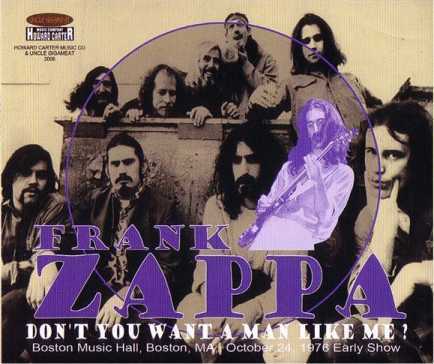 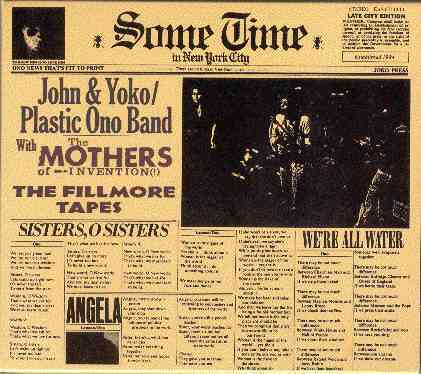 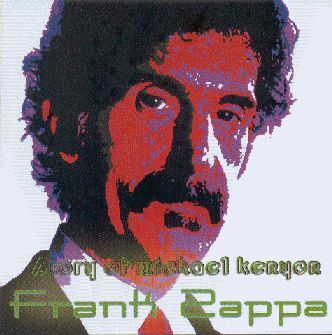 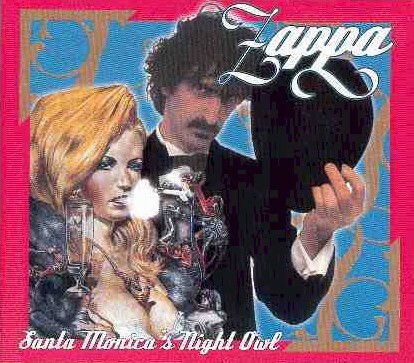 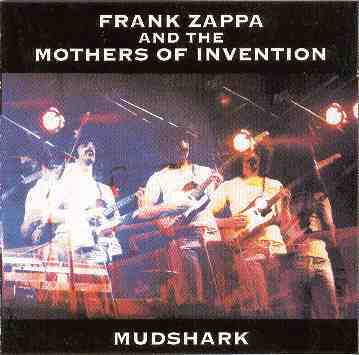 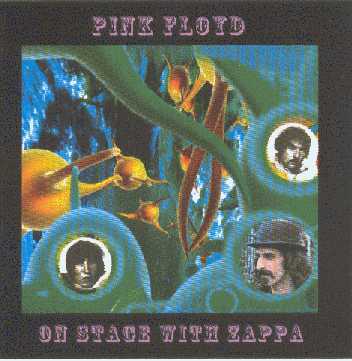 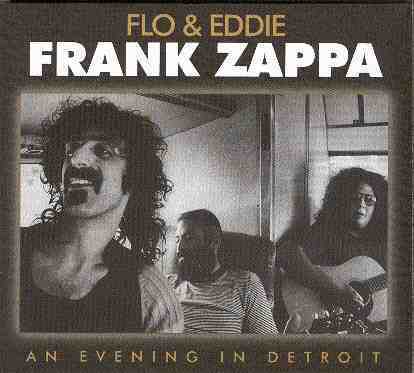 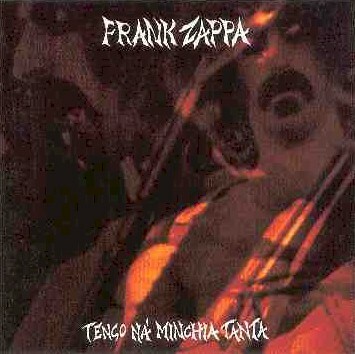 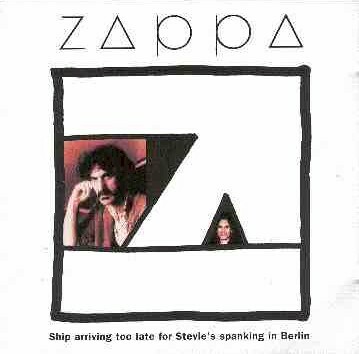 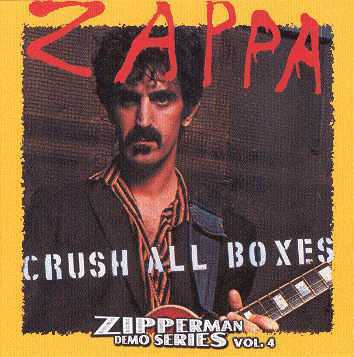 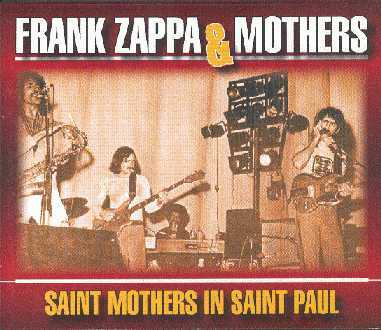 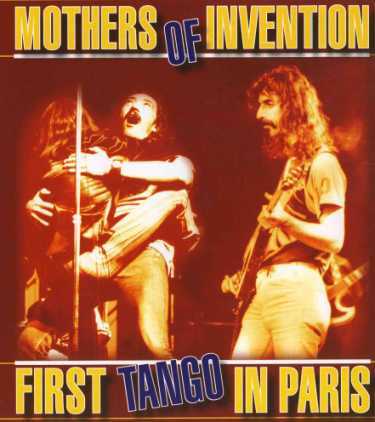 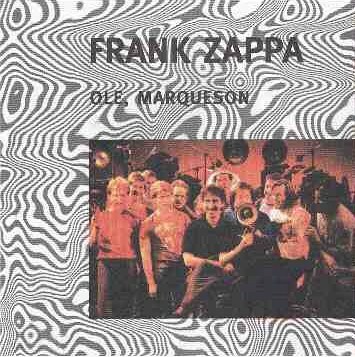 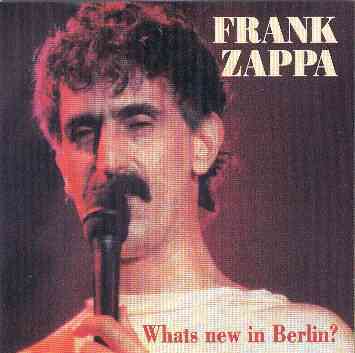 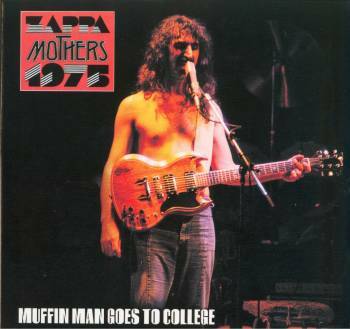 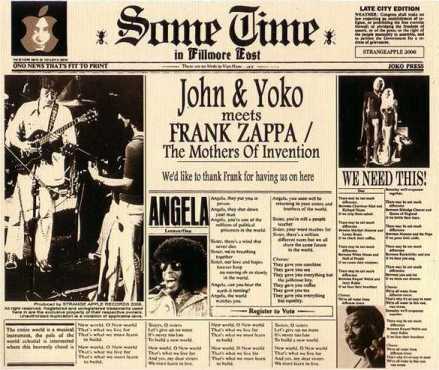 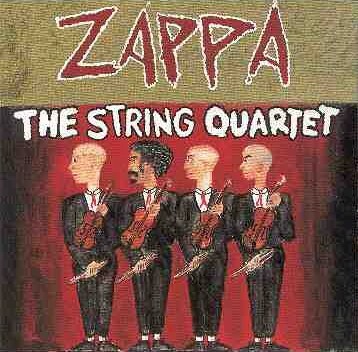 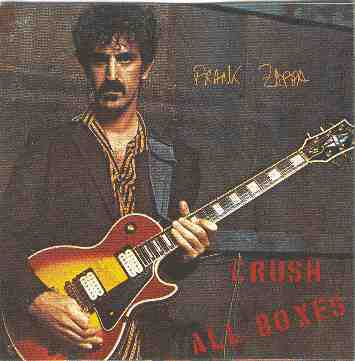 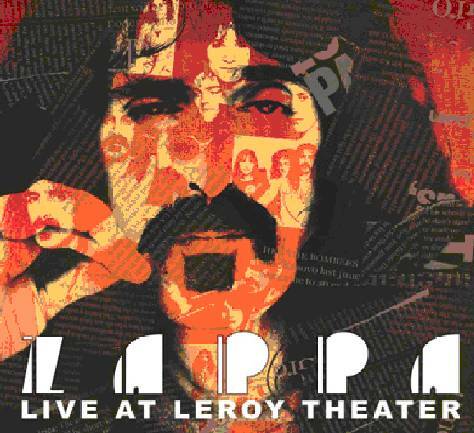 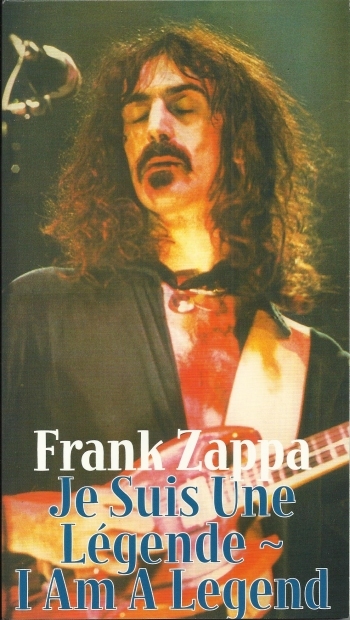 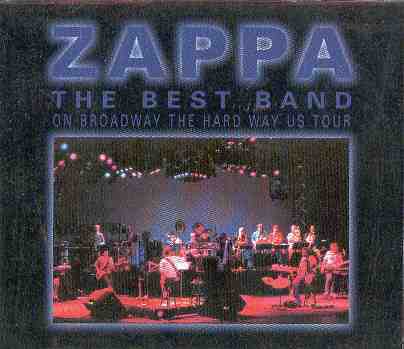 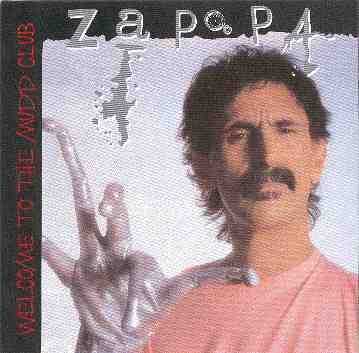 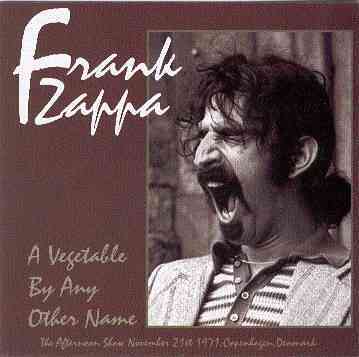 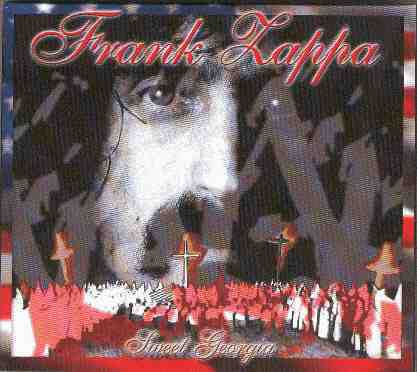 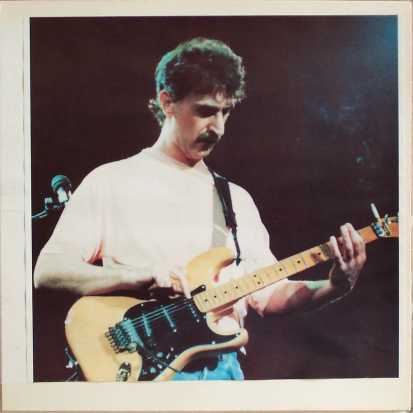 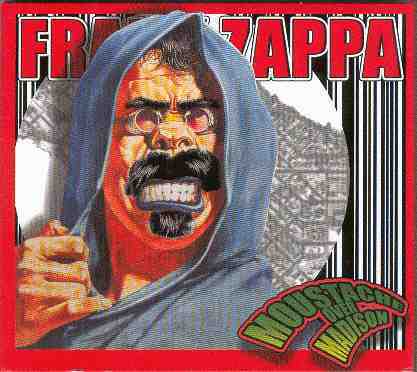 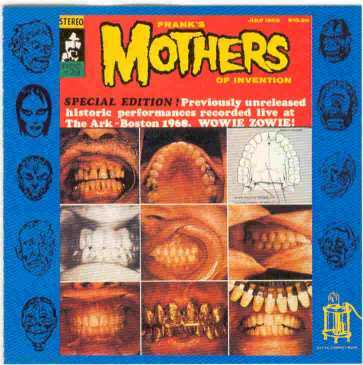 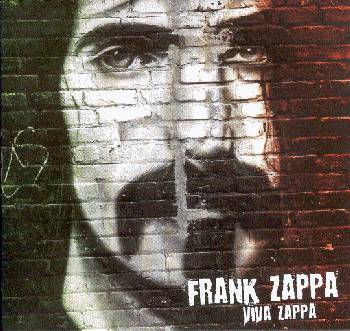 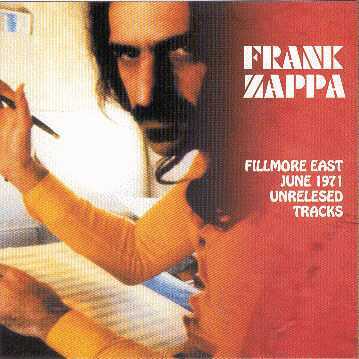 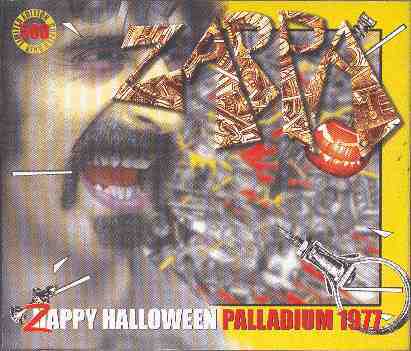 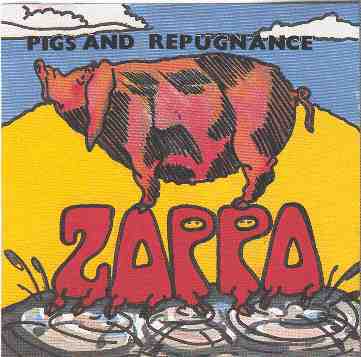 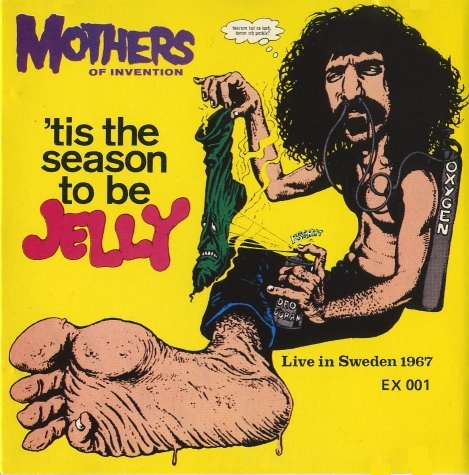 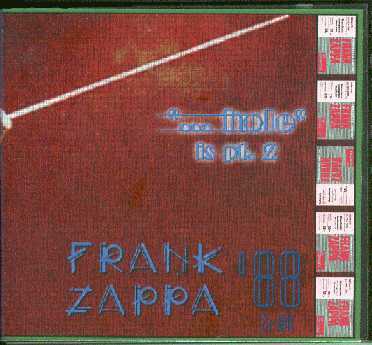 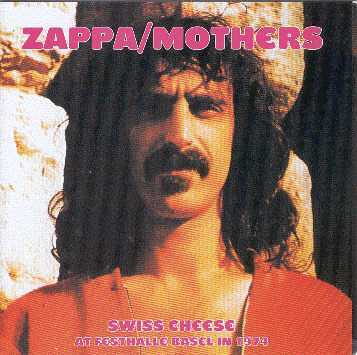 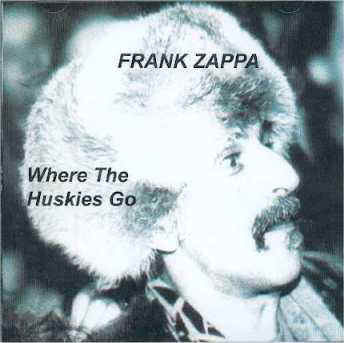 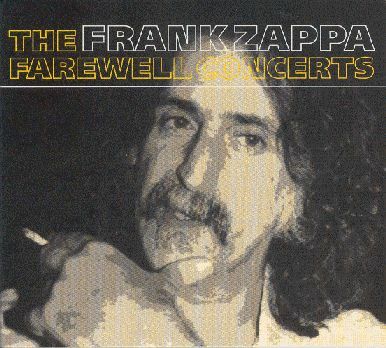 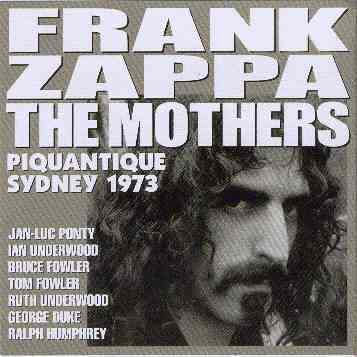 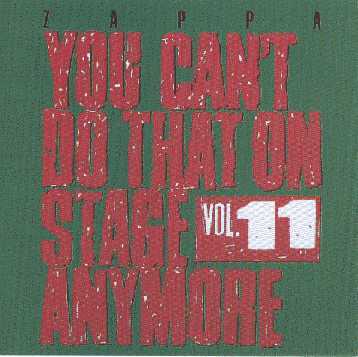 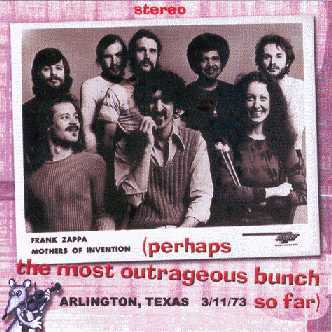 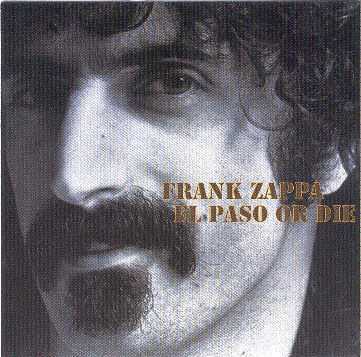 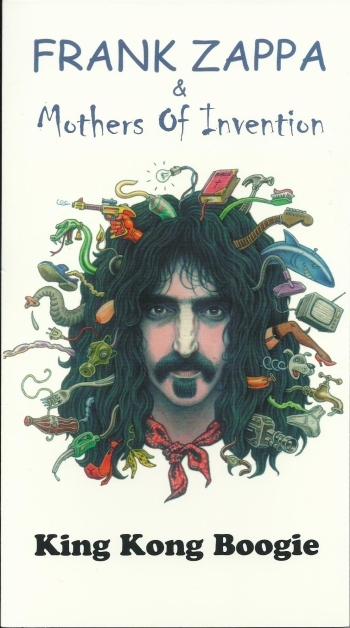 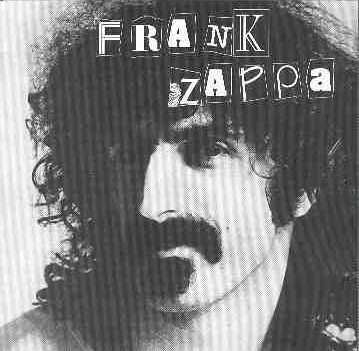 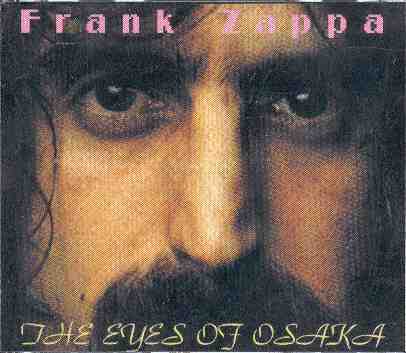 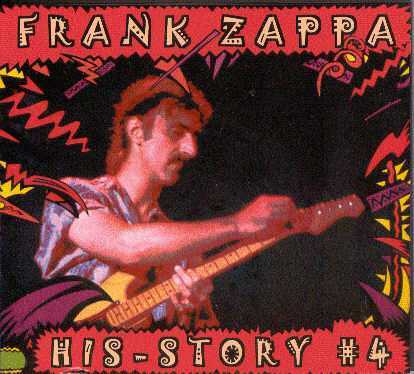 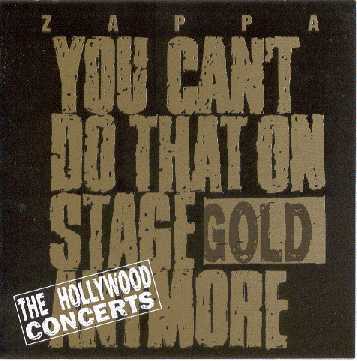 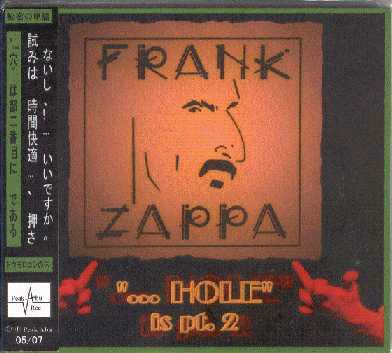 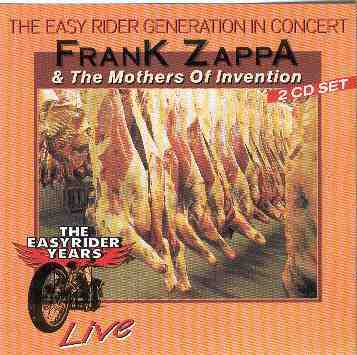 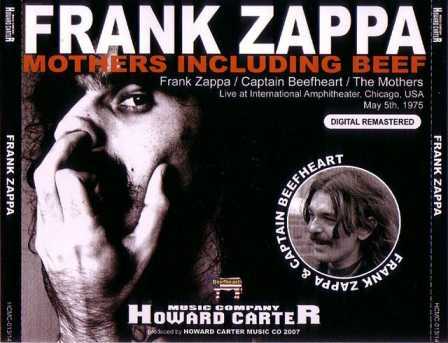 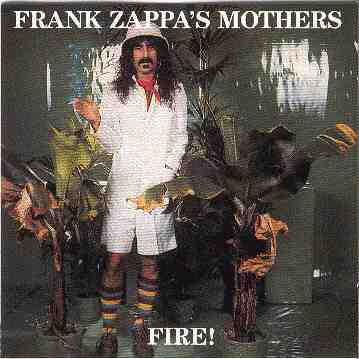 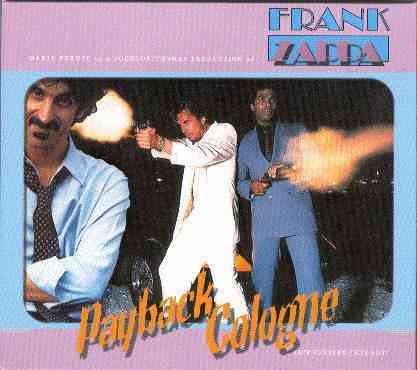 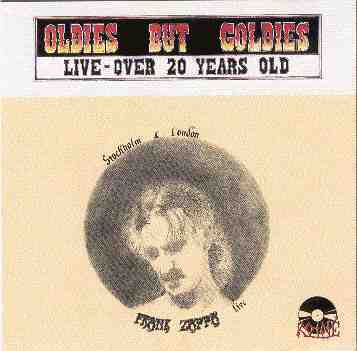 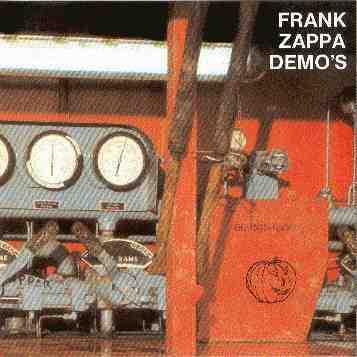 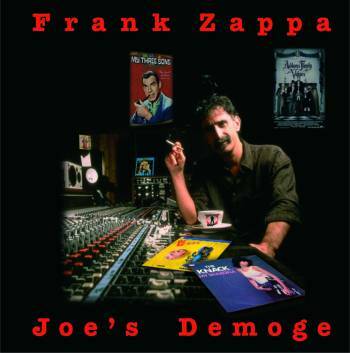 you can't do that on stage anymore silver - cd - zappa fan trust z.f.t.